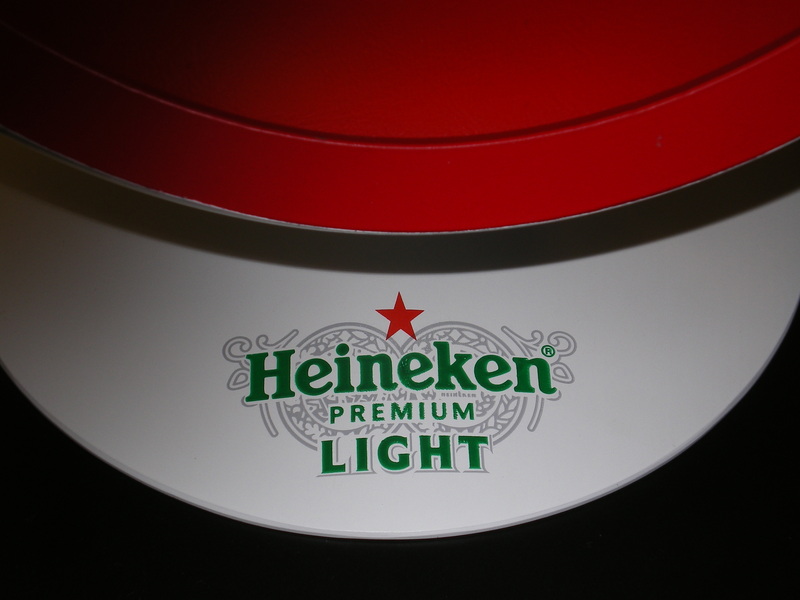 Heineken Premium Light is a light beer brewed by Heineken for the United States market. It was introduced in 2005. 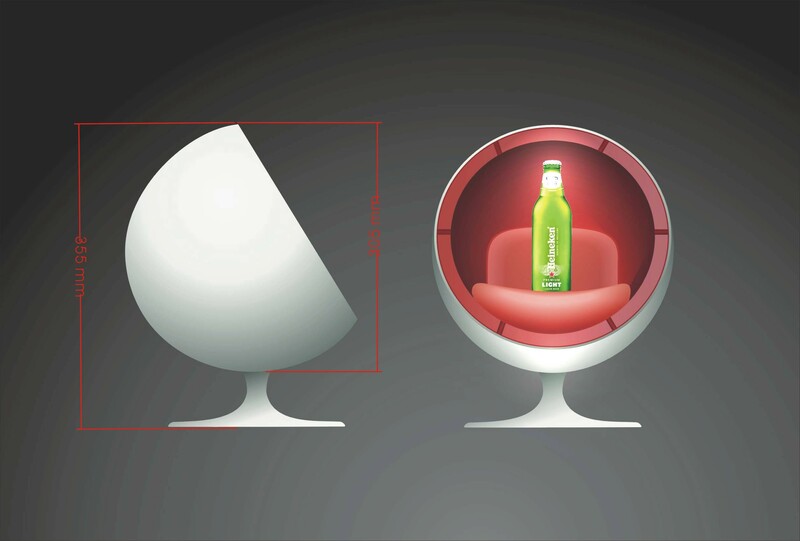 Heineken light reportedly has: 99 calories per 12 oz. bottle and 6.8 grams of carbohydrates. The beer has fewer calories, fewer carbohydrates, and less alcohol than lager beers such as the Heineken Pilsener. The beer has 3.2% alcohol by volume. We attended at their promotional plan at 2005.